We thank this researcher for this review of our E Cadherin antibody [HECD-1]. 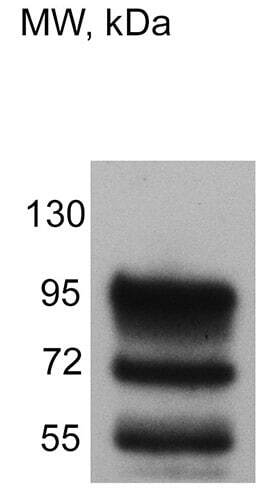 We have recommended against using this antibody for Mouse samples because of the background bands this researcher has observed. Nevertheless, we appreciate the demonstration of positive signal in these samples.